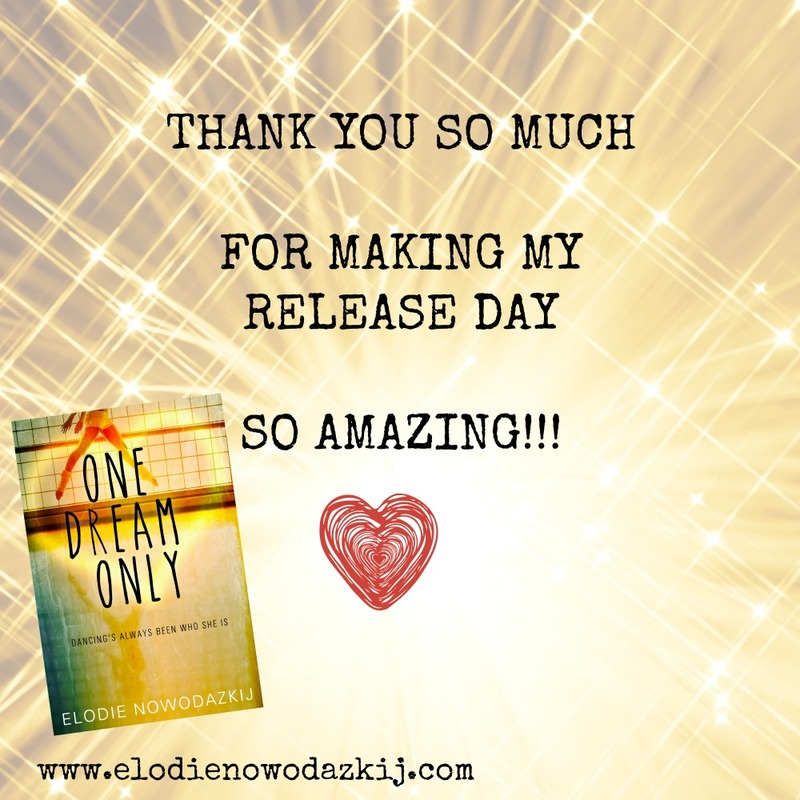 I released ONE DREAM ONLY yesterday and had a wonderful release day party on Facebook! And as always I am amazed and grateful for everyone who’s supported me, tweeted about it, sent me emails. Really, thank you! Congrats on your release! ^_^ Word sprints can be a great way to get as many words down as possible. I didn’t know you’d released ODO! Congratulations! Sounds wonderful. Thank you so much 🙂 I am quite excited about ODO being out in the world…now time to buckle up and write the next one…Hope you had a great Wednesday! Congrats again on your release! Yay! I just discovered word sprints this summer and wish I could do them every day. Seriously, I never pump out so many words as when I do those. Yay! So excited about your successful release day!!! And yay for word sprints! Glad you’ve found something that works for you! Thanks, Alison 🙂 🙂 Today will be a big writing day…yes, it will (if I repeat it enough time, maybe the words will magically appear :)) Hope you had a wonderful Wednesday! Happy, happy release day, once again. So excited for you, Elodie! Also, I hope you enjoy BLEED LIKE ME. It’s such a powerful story, and Christa’s writing rocks. Have a great week, lady! Thanks, Katy 🙂 I am only a few pages in but already very invested…the voice is pulling me right in the story! Woot woot! Congrats on your release, Elodie! I’m happy to hear that your release day was so fun! I wanted to spend more time doing fun things on the FB page, but yesterday was super, super busy, unfortunately. BUT I have my copy of ONE DREAM ONLY, so I’m set. Release day is the best, right? Such a rush, but so much love. Congrats! Thanks! Definitely a rush and a bit surreal 🙂 Hope you had a great weekend! Thanks, Kate 🙂 And I have to say, it still feels surreal to know that I have several books published, but definitely exciting…:) Hope you had a wonderful weekend! 🙂 Train rides do really help, even though I did really get upset whenever they were late 🙂 Hope you had a wonderful weekend! Thank you SO much! 🙂 Hope you had a wonderful weekend! Thank you so much, Kris! 🙂 Hope you had a wonderful weekend! Thank you so much, Erin! 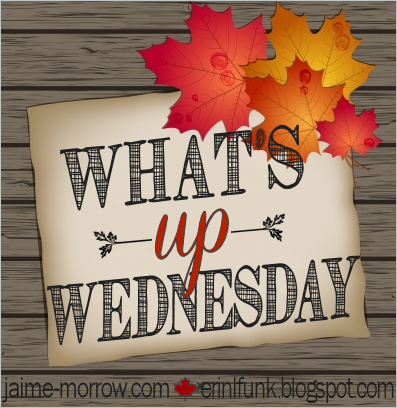 I did manage some time sprints this week, which were very helpful…hope you had a wonderful wéekend! Big congrats on the release day! How exciting 🙂 It sounds adorable just from those two lines! I used to be the same with train trips – my commute to uni every day meant much more time for brainstorming and notetaking. Unfortunately, the train station is a 40 minute walk from my new house, so I don’t think I’ll be commuting anywhere anytime soon!